Three Indian expats were killed and another continued extreme wounds when their vehicle slammed into a stationary object in the wilayat of Taqah, reported TimesofOman. Oman Police (ROP) stated, "Three people of Indian nationality were burned to death and another continued serious wounds after their vehicle crash into a stationary object in the wilayat of Taqah," reported TimesofOman. 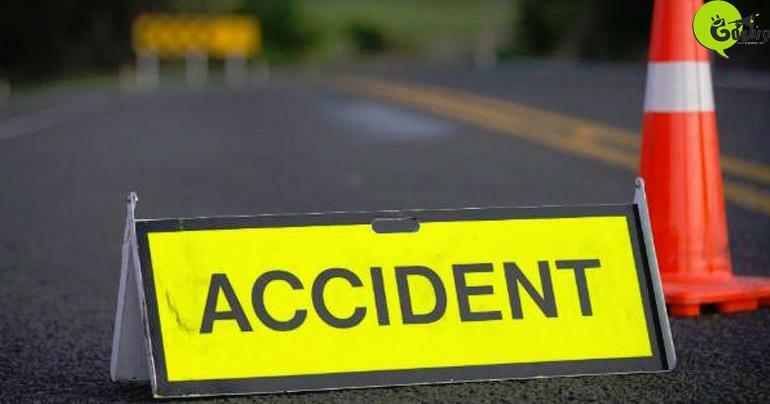 Road Accident took place on Monday in Qashroob bridge in Taqah of Dhofar governorate, as indicated by authority. The harmed individual is hospitalized at the Sultan Qaboos Hospital in Salalah and is in critical condition, the authority included.